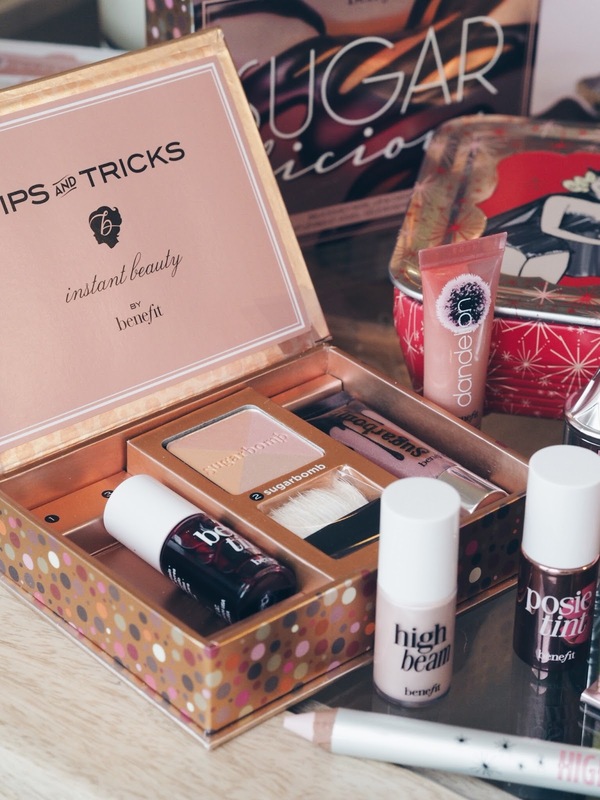 If you've been reading my blog for a while you will know that I've been a fan of Benefit products and their kits for years. 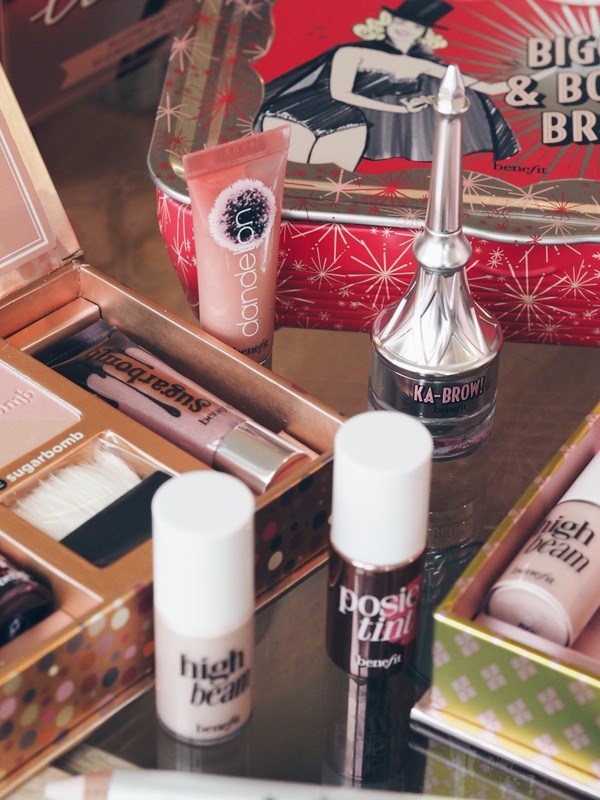 Before I started the blog Benefit gift sets were always on of my favourite beauty gifts to receive around Christmas and Birthday's because when they're products are shrunk down to miniatures they're absolutely adorable and generally the aesthetic of the gift sets are so pretty. So, if like me you're a lover of Benefit and they're gorgeous beauty kit then I've got an exciting offer for you. Debenhams have a limited time offer on five of the Benefit Kits and are offering 25% off them fro August 22nd until the 29th August. 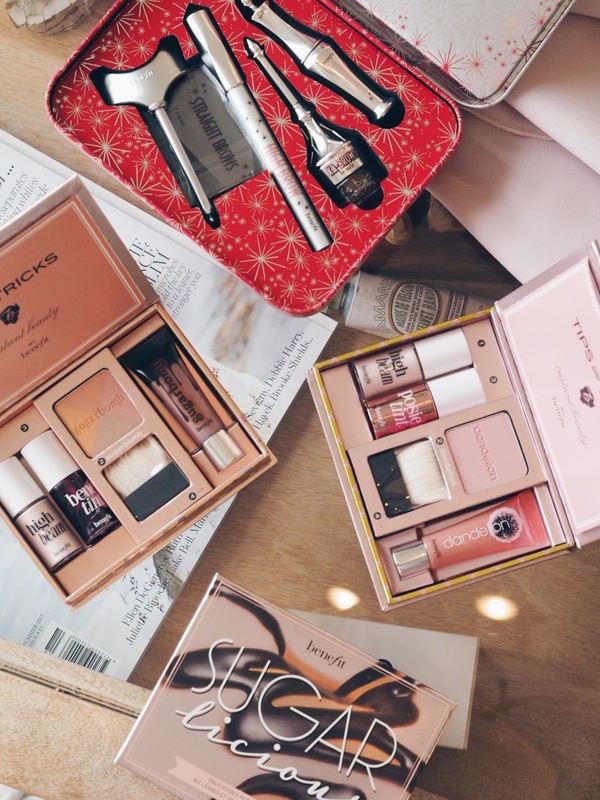 Like I said I used to love receiving these as gifts so if you have any birthday's coming up, or you're that super organised Christmas person then you'll probably want to stock up on these for that beauty lover in your life. The ones in the pictures above are probably some of my favourite gifts sets. I love the Feeling Dandy Lip & Cheek set because it's absolutely adorable, it contain the prettiest pink blush and then miniaturesof High Beam, Posietint and the Dandelion Lip Gloss. The other gift set, which is equally as beautiful, is the Sugarlicious Lip & Cheek Kit, which is so stunning if you love mauve shades. The set contains the Sugarbomb blush and bronzer compact, which is the most stunning mix of brown and deep pink and gives such a lovely bronzed glow to the cheeks. It also contains the Subarbomb lipgloss and then the classic High Beam (because no Benefit set is complete without it) and Benetint. 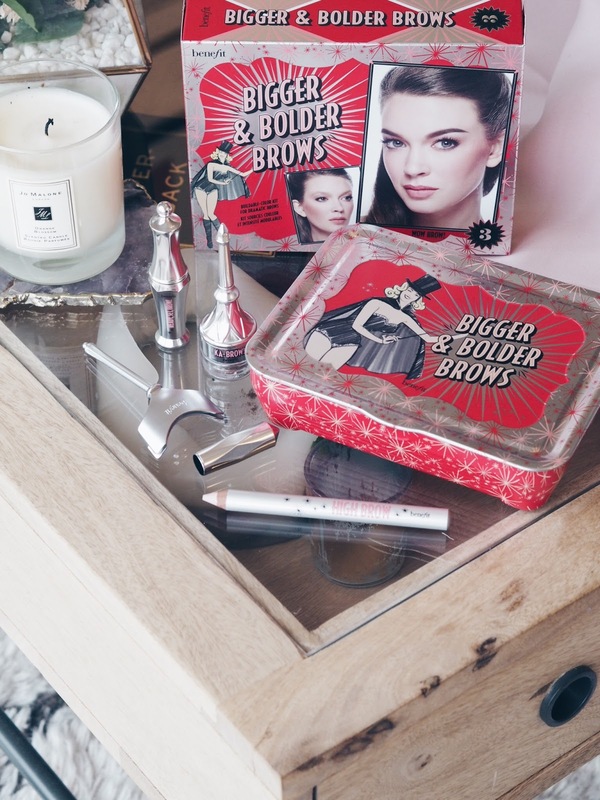 The last kit featured is from their Brow range, which if you've read this post you'll know how much of a fan I am of their brow products. The set I've been loving is their Bigger and Bolder Brows Set, which contains Ka-BROW (one of my personal favourite brow products) and High Brow, which I find makes an incredible difference to how my brows and eyeshadow look as it just seems to tie everything together. The set also contains Ready, Set Brow which is a really natural looking setting gel and also brow stencils and stencil holder to help you do professional looking brows! The other beauty kits that are included in this offer along with the 3 pictured are the Soft & Natural Brows Kit and the Defined and Redefined Kit. The offer is available in store nationwide and online at Debenhams for a limited period only. Will you be picking any up for the beauty lovers in your life or just as a little treat for yourself? 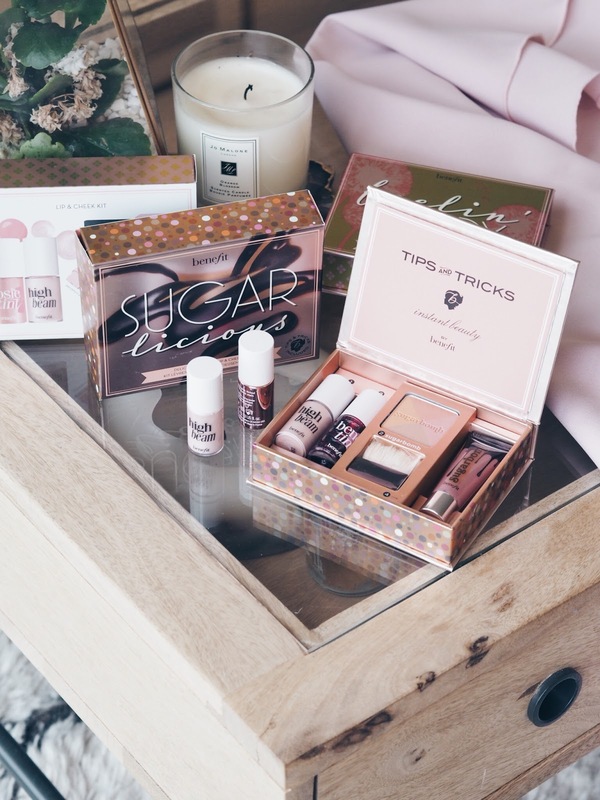 This post was written in collaboration with Debenhams but as you already know I adore Benefit so all opinions are my own.